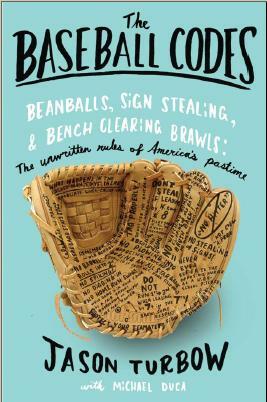 The hubbub surrounding Brandon Phillips’ accusations of racism helped obscure a profound truth about baseball’s unwritten rules: Teams will wait as long as is necessary to respond to events in which they feel they’ve been significantly wronged. Phillips getting drilled Monday was at the heart of it, but had little to do with the genesis of the situation. 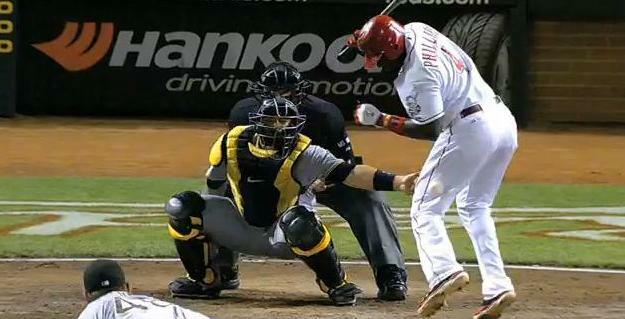 It began on Aug. 3, when Reds closer Aroldis Chapman drilled Andrew McCutchen with a 101-mph fastball. The following day, Reds starter Mike Leake hit Josh Harrison, then descended the mound toward him to deliver a follow-up message. As McCutchen jogged toward his dugout following the Reds’ half of the eighth, a clearly perturbed Phillips engaged him with a clear message for somebody on the Pittsburgh bench. That turned out to be Hughes, but by Tuesday the feuding participants reached an accord. Nobody was hit in last night’s game, and no fireworks are anticipated for the teams’ four meetings through the end of the season.